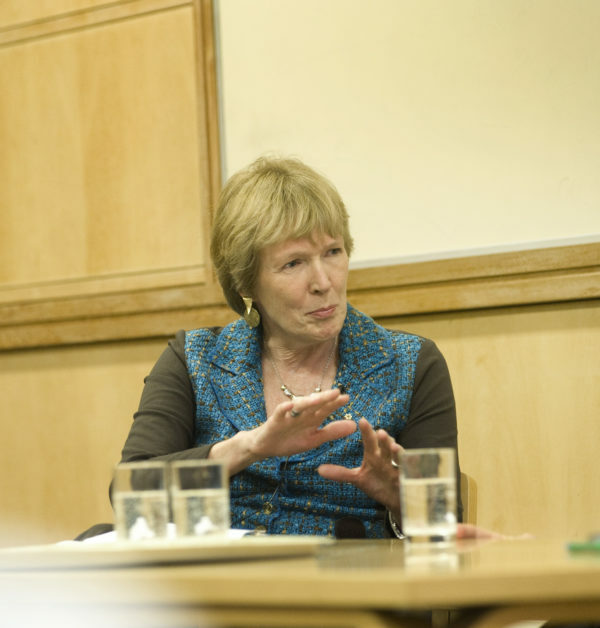 The eminent historian Margaret MacMillan has been announced as the Chair of Jury for the international Cundill History Prize, which celebrates its 10th anniversary this year. Canada’s McGill University is relaunching the prize to highlight history writing as a way to illuminate the truth at a time in world affairs when informed, factual debate is increasingly losing out to populism and retrenchment is on the rise. The Cundill History Prize recognizes and rewards the best history writing in English, with US$75,000 going to the Cundill History Prize winner, and the two runners up each receiving a Recognition of Excellence Award worth US$10,000. The prize is open to books published in English from any country in the world, regardless of the nationality or place of residence of their authors. Translations are warmly welcomed. The 2017 winner will join an impressive roll call of alumni: the American historian Thomas W. Laqueur won the prize for his landmark work of cultural history, The Work of the Dead: A Cultural History of Mortal Remains; the Pulitzer-prize winning historian and Washington Post journalist Anne Applebaum for The Crushing of Eastern Europe 1944-1956. The Italian Sergio Luzzatto was awarded for Padre Pio, the first historical appraisal of the life of a controversial twentieth-century saint; the Canadian-born Susan Pedersen for The Guardians, which challenged the conventional wisdom on the League of Nations; and the late British public intellectual Lisa Jardine for her picture of 17th-century Europe, Going Dutch: How England Plundered Holland’s Glory. 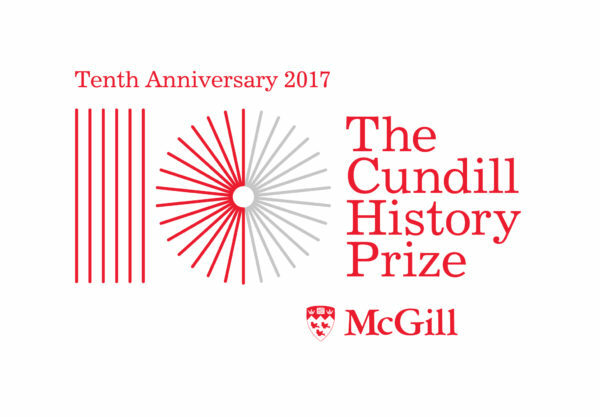 McGill has commissioned a new brand identity for the 10th anniversary, complete with a redesigned website, which has just been launched at www.cundillprize.com. Submissions are open until June 16, 2017 for books published in English between June 1, 2016 and May 31, 2017. The winner will be announced at the Cundill History Prize awards ceremony in Montreal on November 16, 2017.